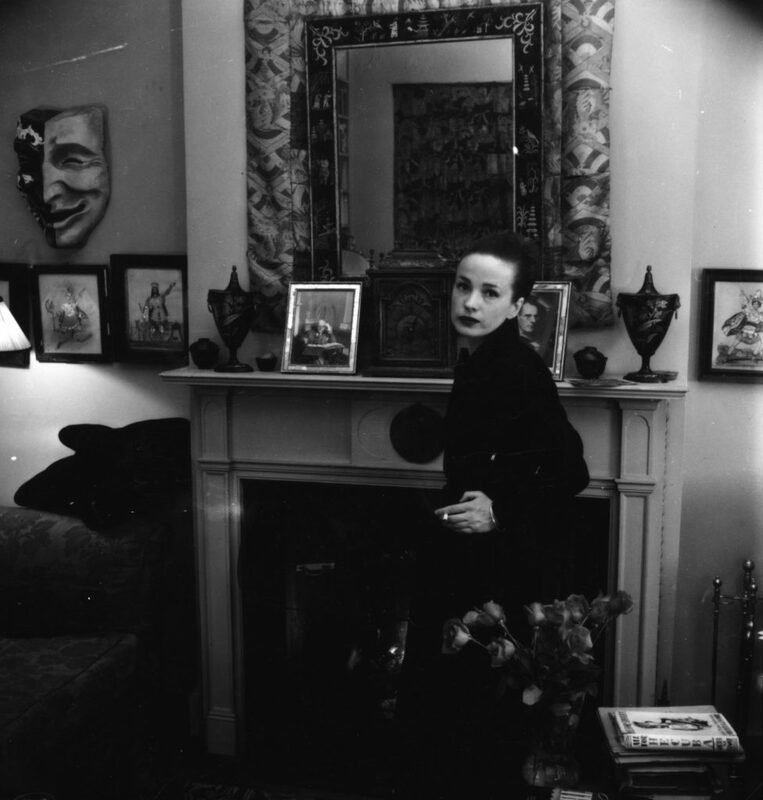 We’re going to do a week of the Bagot family stories from Maeve Brennan here on the magic tricks. We actually already looked at one on the website a few years ago – “Christmas Eve.” This week, we’ll get to the other seven. Together, they form a novel of sorts. Certainly much of the first story is devoted to introducing us to this quiet domestic world in suburban Dublin. Brennan seems to relish the chance, actually, as if she is getting the layout of the family down for herself as much as for the reader. We get every detail of how the house is arranged. Some might find it indulgent and slow. I really enjoyed it. Anyway, the story focuses on the nature of Mr. and Mrs. Bagot’s marriage. In doing so, it gives us the view from each of the central parties. So we spend the first half of the story in Mrs. Bagot’s head. We get the second half from Mr. Bagot’s perspective. Not only does it give us both sides of the story, the technique emphasizes the heartbreaking divide between these two people. And Delia knew nothing of this. She could never understand his suffering, even if he tried to speak to her about it. He was a lonely man. He had always been a lonely figure, more or less, but he was lonelier now than he had ever been. He was proud of his loneliness, and he understood it. He knew it was what set him apart. He was a solitary man, not an ordinary family man, not at all a domesticated sort of person. He believed his loneliness came from a deep source in his nature, and that it made him more sensitive than other men, and at the same time stronger – a visionary of a kind. He was hard to live with, perhaps, but Delia’s trouble was not that he was hard to live with but that she did not appreciate him. Delia had no understanding whatever of him, and never would have. He had given up hope for understanding from her.